Case studies can be an affordable means of starting your own image bank for press, web and other forms of marketing collateral. Being based in the heart of Kent’s agricultural sector means that I’ve built up a portfolio of producer case studies for supermarket retailers including most recently Waitrose. 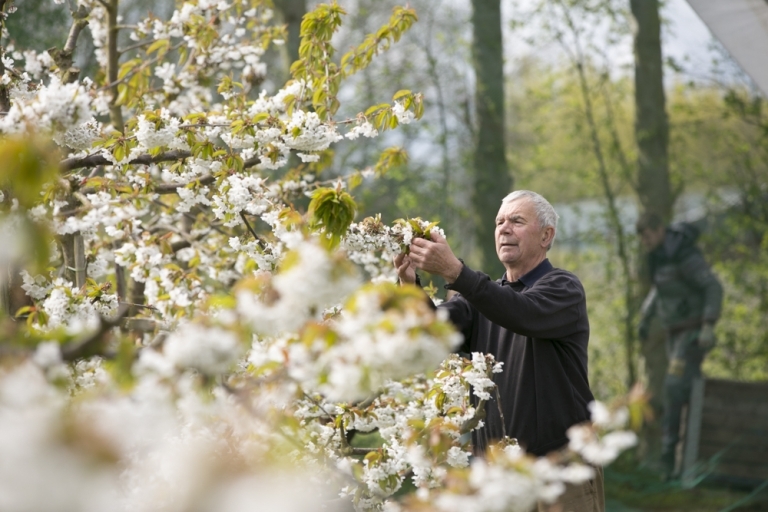 I’ve been used to shooting apples and strawberries before, with planned shoots for Defra later this year, but this case study photography for Waitrose was about the region’s cherry orchards. 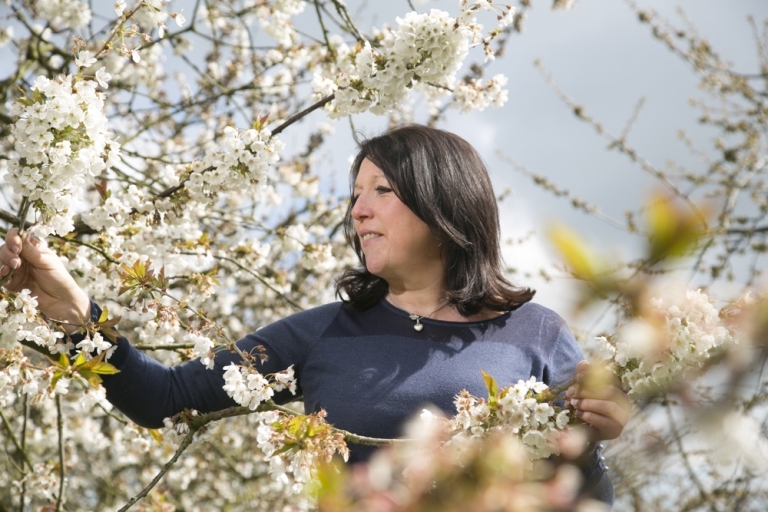 The unsettled weather at the start of the year has mixed up the traditional timings a bit, but the annual flowering of cherry trees means that the British cherry season is almost upon us. 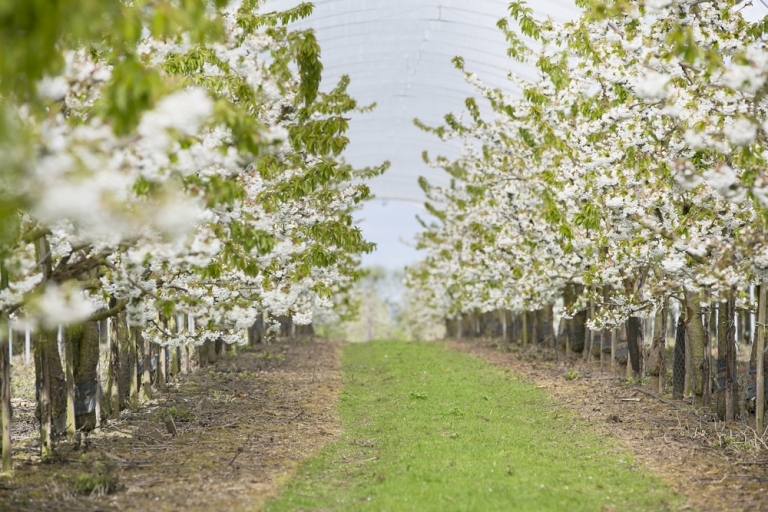 A R Neaves & Sons in Sittingbourne are a family-owned farm and Waitrose cherry grower and it was used as the location for the feature. Sarah, the farm manager was used in some of the pictures together with her father and documentary views of the orchards. Case studies can really bring a business activity to life if it’s put together in a storyboard or documentary format. 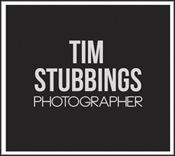 If you’re thinking of moving from the traditional single press release picture and would like to explore the options, do please get in touch.